Major home improvements will pay-off big if done in the right places. Who wouldn’t want to walk into a home that has been well taken care of? And not only does the house show pride of ownership, but also great taste in upgrades? Like most clients, a great first impression will have lasting effects, even with clients who insist on a fixer-upper. The truth is, the only people who are serious about fixer-uppers are contractors or people who know contractors well. Whether you’re looking to update your home to enjoy better functionality or thinking about selling your home, and want to make the right choices in where to invest your money for the highest return. 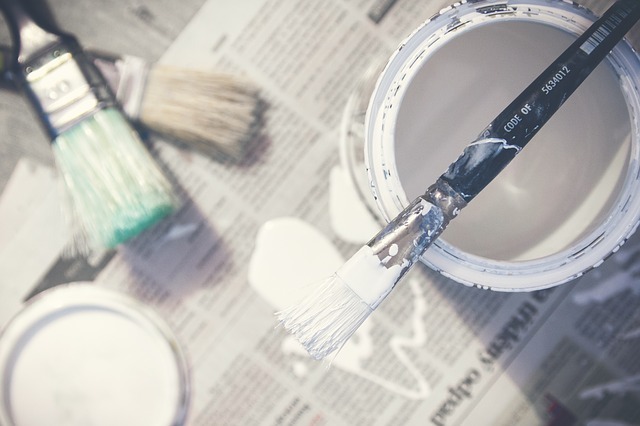 The list below will give you some insight as to which major renovations pay-off most. 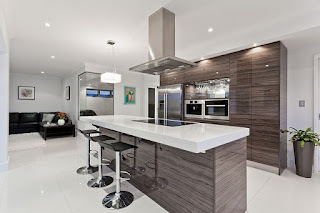 Upgrade your kitchen- the pay back is 80% of the cost. Stick to what counts, new counter, and stainless steel appliances, sink and faucet, and lighting fixtures are the better investments. Major redo like changing the layout normally does not yield great returns, but like most things there are a few exceptions. Upgrade energy – the pay back is as high as 77 % of the project cost. Updating new energy efficient windows or installing solar panels is said to have a positive impact on buyers and their long-term outlook. Energy upgrades are not only beneficial to your pocketbook, but also a great way to ensure you are contributing positively to our world. Make sure if you're in Pretoria, your DStv installations are done by a professional and then you won't have problems with your DSTV down the line. Furthermore, Federal is offering rebates of $1,500 for qualified home improvements finished before December 2010. Upgrade floors – the pay back is 75%. It makes a huge impact on the looks of your home. There is more demand for hardwood, and tile flooring, but some ceramics are just as flattering if installed and designed tastefully. In spite of the consumers’ popular choices, the toughest and longest wearing floor is laminate. For a lot of people who are not experts, they can’t even tell laminate from hardwood on first glance. 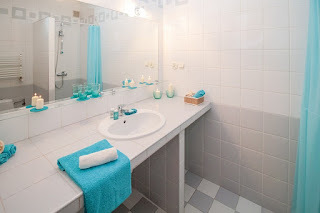 Upgrade bathrooms – the pay back is 75%. While adding bathrooms doesn’t yield as much in return, changing hardware and updating the worn out bathtub to a nice size shower will. Additionally, the master bath is another area where people are looking to capture the feel of a full-service spa. Some ideas for the master bath are jet tubs, heated tile flooring, granite, and great storage features. Upgrade curb appeal – the pay back is up to 75%. The front of a home is usually what draws people into your home. If the outside is unattractive, the client has already concluded an idea of how you take care of the inside of your home. Don’t leave this area un-manicured. Trim the bushes, remove all dead debris and plant small some happy flowers. A couple of great features to consider are creating privacy - update that old fence, and or extend the living space into the outdoors – make the patio area accessible. Paint – This is by far one of the cheapest and easiest renovations when ranking in terms of impact and effects. A fresh coat of paint will renew the place, and ideally, neutral color paints on the lighter side will make small places seemed much bigger. Lighting – Consider replacing outdated fixtures with new ones. The dining area is where you could be creative and dramatic. Look for a chandelier that accents the style of your kitchen. Whether it is classy, modern or fun, the outstanding features will light up your home in many ways than one. Some people would argue that lighting is very important so upgrade switch plates and electrical outlet covers with newer versions are simple yet sensible. And if you want that extra detail that sets you apart from other homes, consider installing dimmer switches in the main rooms. Thanks for stopping by, if you enjoyed this article today, please follow this blog, or subscribe with your email - both options are located to the right of this page, or you can link to this post. And if you have any thoughts or additional info please leave me a comment. Thanks! i would love to upgrade my house. Great article, it's interesting to learn about about which improvements are the best investments. Yes, I too would love to complete all the renovations needed in my home. It can get expensive, so I am with you Judy and Wenn. Thanks for the visit Diane. My suggestion would be the upstair windows make them the double, for the simple fact of storms. You wouldn't want to spend that much money on windows for them too shatter and double panel is safer for when it comes to pressure. updating your home to be energy efficient is actually easy and cheap. No need to buy expensive products to save money. You can take easy steps and cut your energy costs by at least 40 percent without paying a dime. My house is in need of upgrading badly, inside and out..I need to win a lottery.